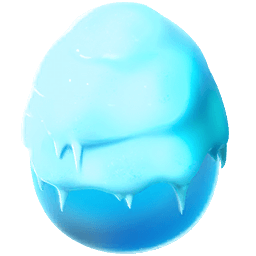 The Snow Dragon has a frosty personality that isn't helped by the fact that when it enters a room, the temperature falls several degrees. The body style of the Snow Dragon is leonine. 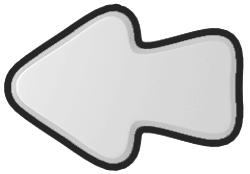 It is snow-white and ice-blue in color with a fan of rounded cranial bone plates across the top of the head and small nubs jutting out of the chin. It has deep blue eyes while its underbelly and claws appear to be made out of ice. 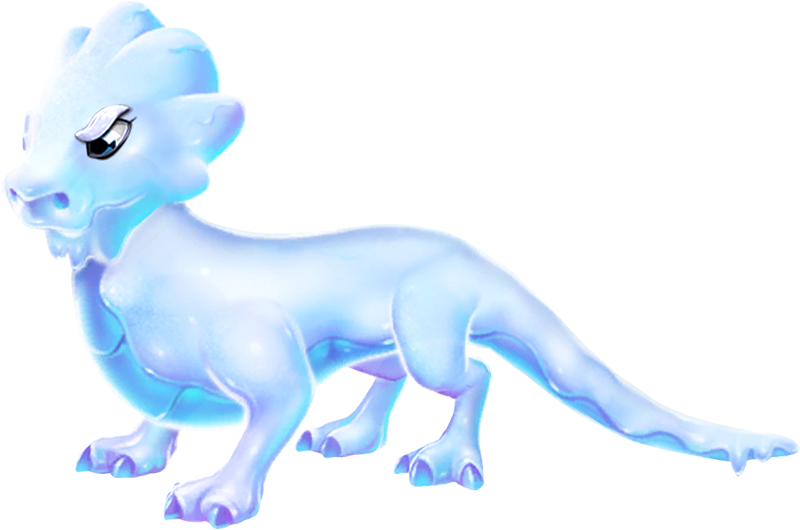 Its head, body, tail, and legs are all coated in snow, thus giving this Dragon its name. 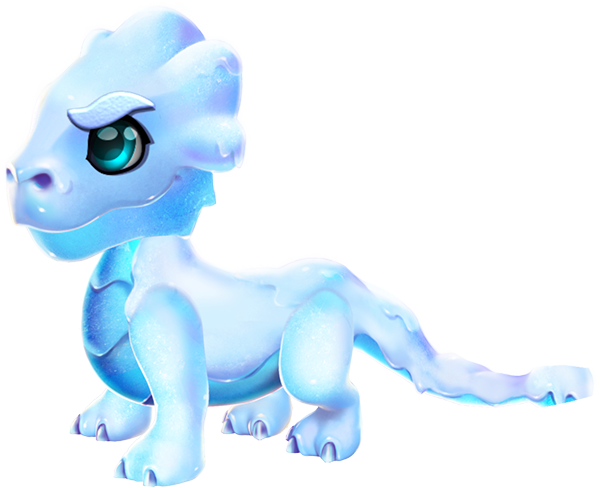 The Snow Dragon is a Normally-Breedable Dragon which can be obtained through the breeding of two Dragons having together the Water and Earth Elements or through purchasing it from the Main Shop in exchange for 50 Gems. 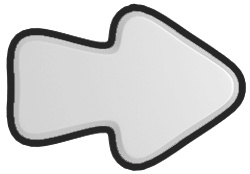 Both methods require the Trainer to have reached Level 9.